Tales of a Trailing Spouse in Hong Kong: Ooh, young man! Remember this from Harry Enfield and Chums? A deliberate contrast, on Enfield's part, to show the opposite of The Old Gits : Two lecherous old ladies who do not care who approaches them so long as the newcomer is male, and youthful. Their catchphrase is "Ooh! 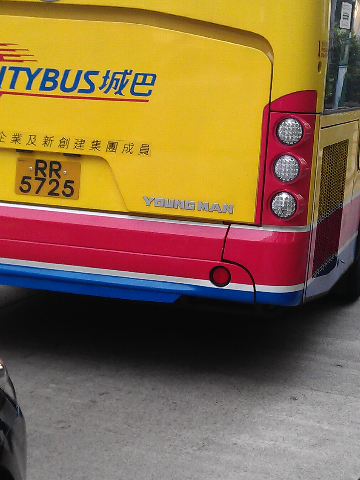 Young man! ", which they repeat in an attempt to pass themselves off as 'nice little old ladies', while comparing young men they encounter to male celebrities of their young adulthood ("You're the spitting image of a young Lester Piggott").